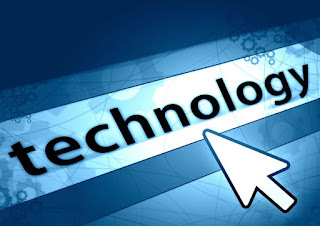 Are you looking to keep up with today's technology? Do you have any questions about your cell phone, tablet or computer? Maybe you are interested in purchasing one of those things and are not exactly sure what is best for you? 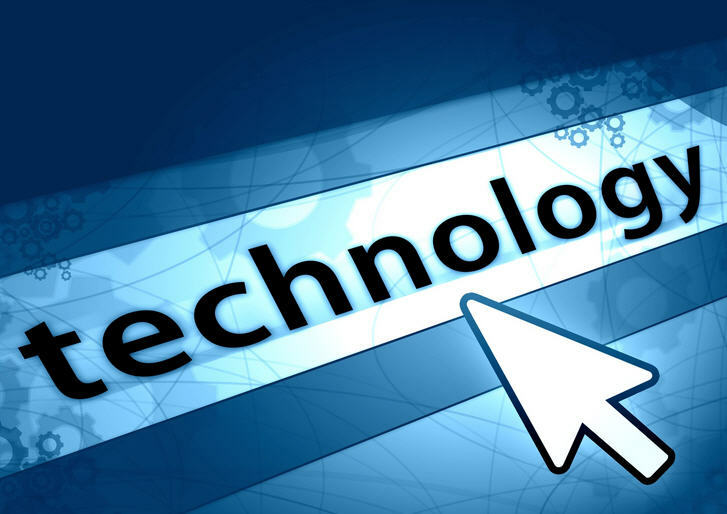 Jeff Fowler will present a technology information session at the Bridgewater Senior Center in Tuesday, August 25th at 12:30 PM. Please call 508-697-0929 to register.